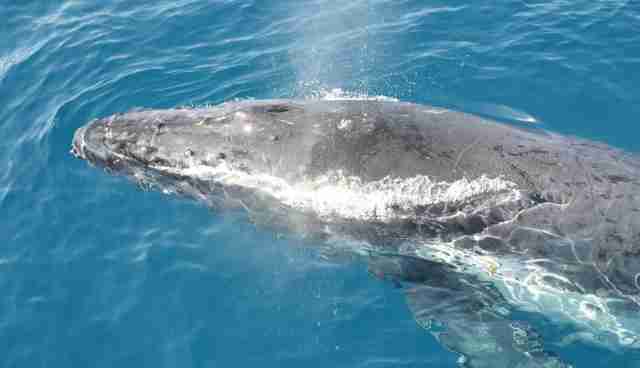 Most whale and dolphin watches cost about $30 per person, so you could see wild whales and dolphins (three times!) instead of ones in cramped in cages. 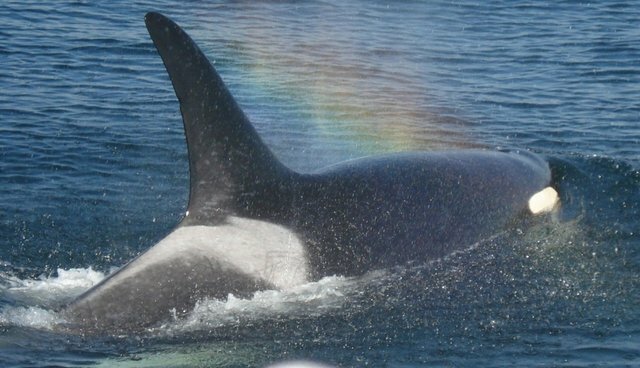 You can find a list of responsible whale watching tours here. 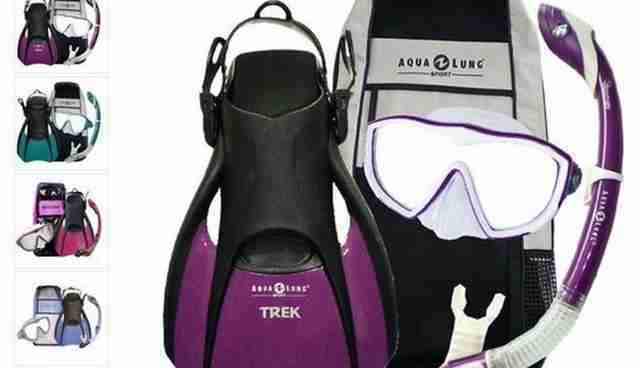 A snorkeling set complete with mask, snorkel and fins will only run you about $60, giving you a little extra cash to spend on a snazzy new swimsuit. This way, you can see marine animals in their natural habitat, rather than a chlorinated bathtub. Well...sort of. 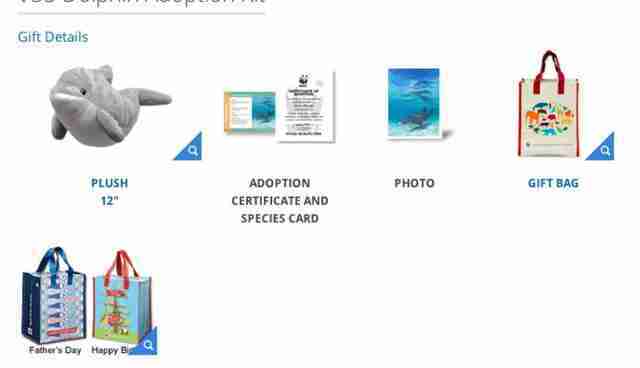 The World Wildlife Fund allows you to "adopt a dolphin" -- symbolically, of course. But for your adoption fee, you get a gift bag, certificate and plush dolphin toy. Why patronize a place that is bad for animal welfare, when you can do something great for an animal in need? 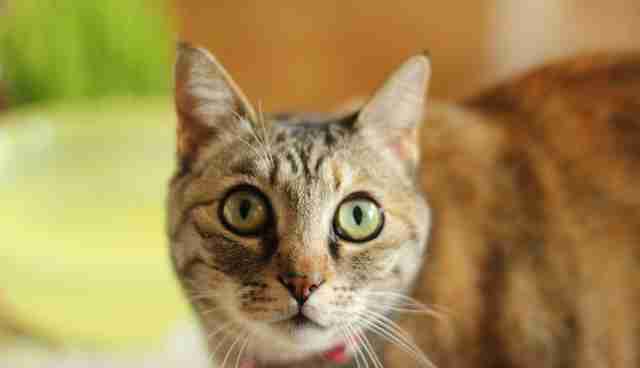 At the ASPCA, cats over age three are free (meaning you could spend the $95 on toys and treats for your new kitty) and cats from 4 months old to three years old are $75 (still some leftover toy money). If you're a dog person, dogs are $75 to $200, too. Believe it or not, seeing wild orcas in their natural habitat is actually cheaper than seeing them in the tanks at SeaWorld. A kayaking trip at San Juan Island in Washington state runs $89 per person. 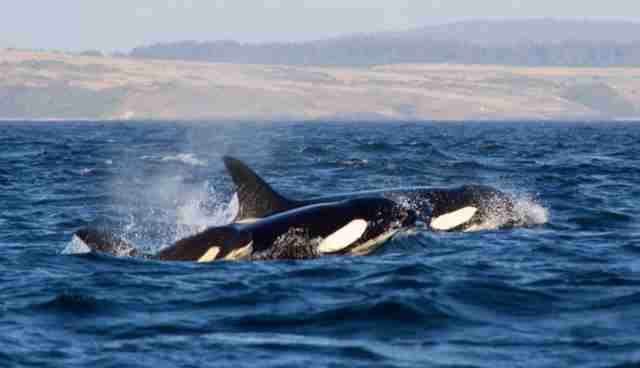 The area is prime location for orca spotting, and you might even catch a glimpse of "Granny," the 103-year-old orca who was spotted there recently. That's something you definitely can't see at SeaWorld.